A National Health Research Council will be set up to gain maximum productivity from the health and medical research field. 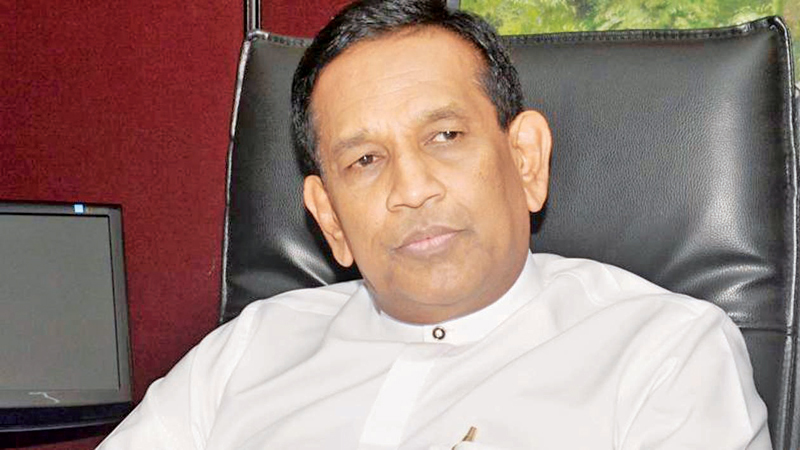 Health Nutrition and Indigenous Medicine Minister Dr. Rajitha Senaratne said the cabinet approval was granted for the proposal. “The Cabinet paper submitted in 2003 for this purpose did not progress. A new legal draft is prepared on the instructions of the legal draftsman, and the proposed council will initially comprise five members. The extraordinary gazette in this regard will be published soon, the Minister said. The Leprosy Patients Ordinance in 1901 will be amended as well. The law was introduced in the Dutch rule and it said that the leprosy is infectious and incurable, so lepers must be separated from society. Now leprosy can be cured and patients suffering from leprosy have not been isolated since 1983. “However, the Hendala and Manthivu Leprosy Hospitals have 31 leprosy patients. The Minister said the law will be amended to give redress to these patients. The Cabinet paper submitted in this regard has been approved by the Cabinet,” he said.